The Week Ahead: Will Kering Change Its Tune on Acquisitions? This week, everyone will be talking about Gucci parent Kering’s next move, fashion at Coachella and Allbirds entering China. 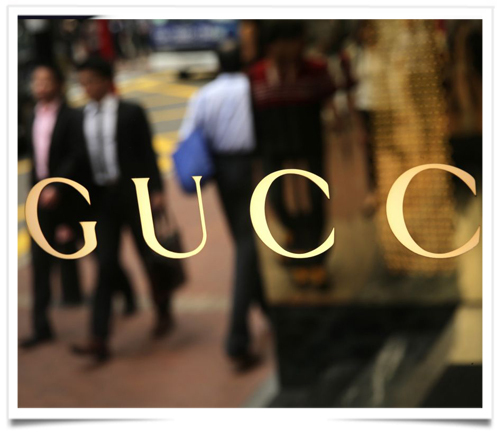 Luxury brands lowered product prices in China as a cut in the country’s VAT rate came into effect on April 1. This entry was posted in BREAKING MODE, BREAKING NEWS and tagged GUCCI by admin. Bookmark the permalink.